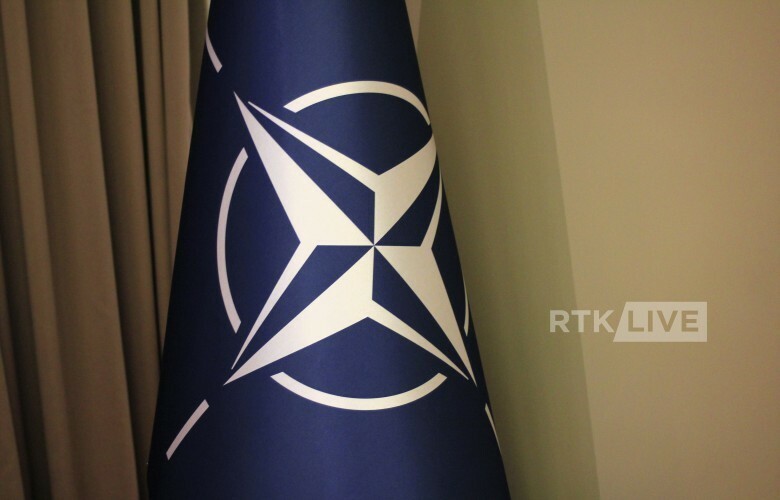 Level of NATO’s engagement with the Kosovo Security Force is expected to be discussed at the summit of the Alliance’s ministers of defense underway in Brussels. Speaking to reporters, NATO Secretary General Jens Stoltenberg has confirmed that the re-examination of NATO's reports with the KSF will be discussed during the ministerial meeting to be held on Wednesday and Thursday. He added that NATO’s mandate in Kosovo will not change and will provide security for all people of Kosovo.